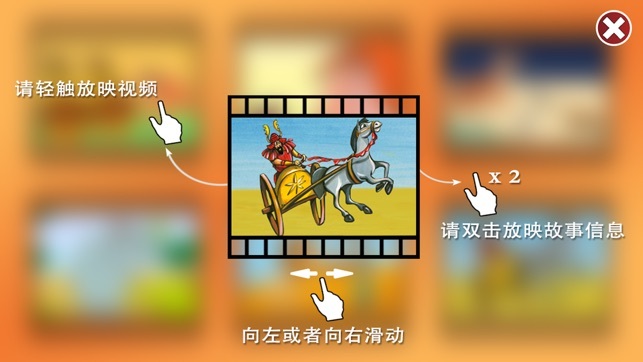 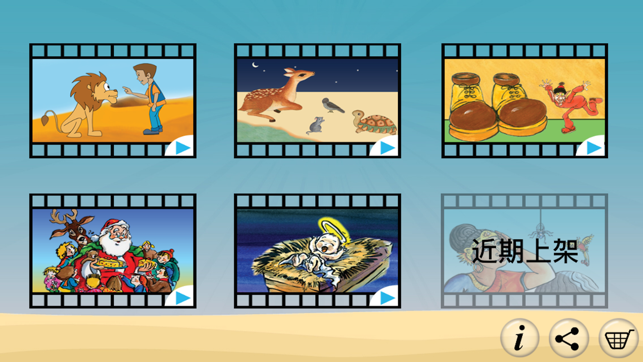 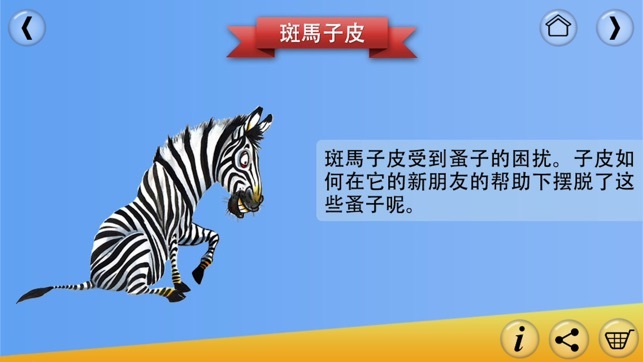 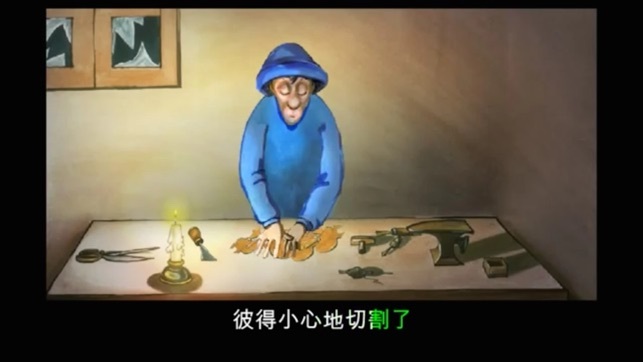 BookBox brings you animated stories in mandarin language with a scientifically proven read along feature. 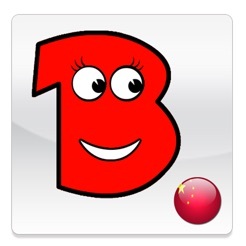 Watch your kids have fun while they are subconsciously improving on their reading and language learning skills. Available in: English, French, Spanish, Mandarin and Hindi.